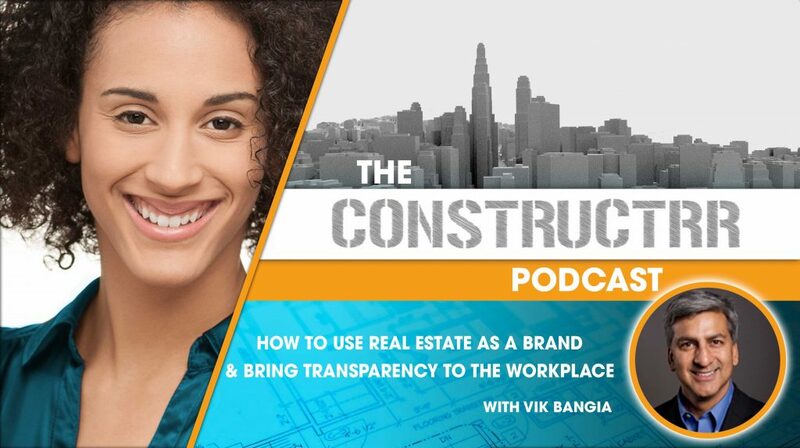 Vik Bangia is the Founder and CEO of Verum Consulting, LLC, a Corporate Real Estate strategy and operations consulting firm. Where Verum is Latin for Truth. Vik also serves on the Global Board of Directors for CoreNet Global, and the board of Rebuilding Together Twin Cities, a non-profit that provides critical home repairs for homeowners in need. He is also the faculty member of CoreNet Global’s Executive Development Programs. Vik and I spoke on a panel at International Facility Management Association Facility Fusion here in Chicago. Many of you may experience obstacles internal to your organizations where you are not able to proceed in carrying your ideal CRE goals. Or not be able to effectively make informed decisions where HR / IT data is incorporated. Vik and I spoke about how to hurdle these obstacles by the adoption of technology and collaboration in FM and Workplace. We also spoke about how to make the RFP process fun again, and we touch on the future of smart cities.